Alice Cooper’s School’s Out for Summer is a Leander Games title launched in 2017. Themed on the famous rock band, the slot boasts astounding graphics and superb animations backed up with recognizable and authentic music of Alice Cooper. With a spooky atmosphere and a full moon in the background of the reels, this game provides an interesting and engaging gaming experience due to Wild Substitutions, a Free Spins Round, a Pick Me Game and a Twin Wilds Bonus. 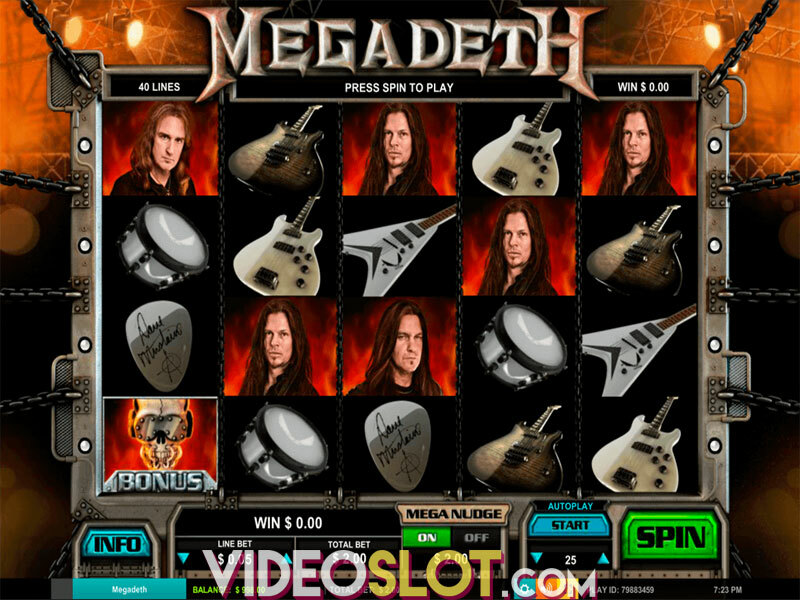 The 5-reel, 3-row game is configured to 20 paylines with symbols delivering payouts when appearing on consecutive reels from left to right. All wins are multiplied by line bet, but 5 of a kind prizes are awarded once only. To increase or decrease your bet on a scale from $0.20 to $100.00 per spin press the up and down arrows. To get the reels going click on the Spin button or activate the Autoplay mode with a maximum of 100 automatic spins. The Alice Cooper logo is the game’s most profitable symbol which awards 200 coins when 5 appear on a payline. The Scull icon will pay 120 coins if 5 of a kind hit a payline. Low-value icons include playing card symbols 10 through Ace delivering from 30 to 100 coins for 5 of a kind. The Twin Eyes symbol stands for Wild substituting for all icons except Bonus. Scatter is depicted as a snake and when at least 3 appear anywhere on the grid, the Free Spins feature is triggered. The School’s Out icon is in charge of triggering the Death Row game. Before the Free Spins feature starts, you will be offered to try your luck and obtain up to 30 free spins in the Gambler game. You have three opportunities to stop the gamble at the highest possible number and collect it after three attempts. To trigger the Death Row feature, you are to obtain 5 School’s Out symbols. Choose among 6 switches to receive a prize. Another lucrative feature is the Twin Wilds Bonus in which you will be awarded a random number of spins when Wild Eyes symbols land on the reels 2 and 4. 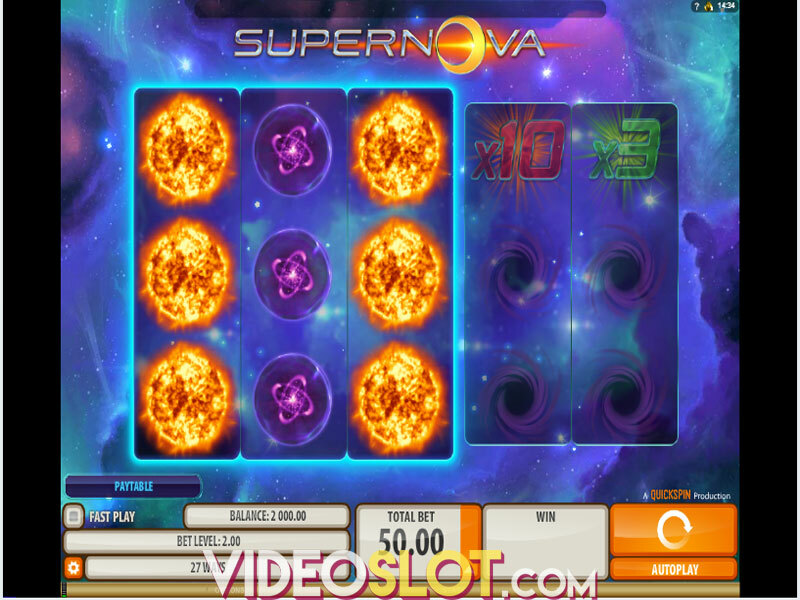 With a solid RTP standing at 96.88% and an abundance of profitable and intriguing features, this sinister slot will keep you coming back for more. As Alice Cooper’s School’s Out for Summer is optimized for play on all devices, you can spin the reels on your tablet or smartphone on the go or on your desktop when you are at home. Where to Play Alice Coopers Schools out for Summer?